On the heels of his debut movie, Get Out, director Jordan Peele is back with massive hit. 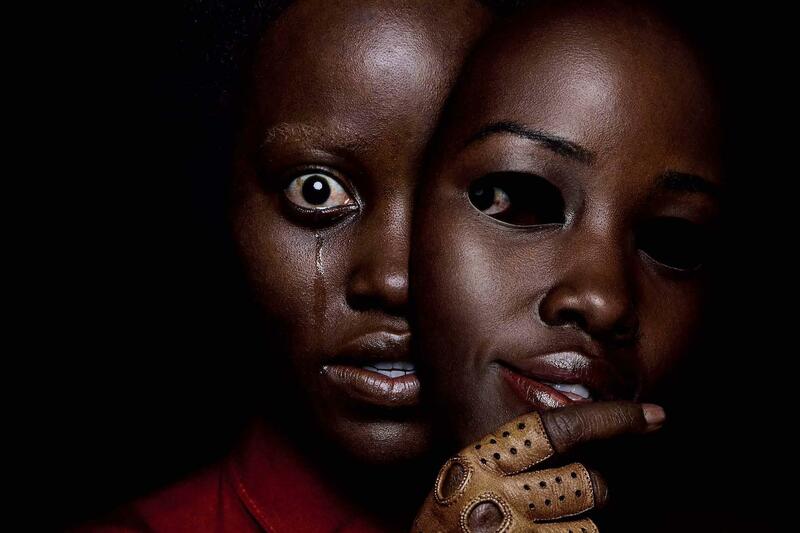 According to reports, Us’ debut was the best opening for an original horror film in history, with $71.1 million dollar take in its debut weekend. Early projections for the film were in the range of $50 million but blown out of the water when box office receipts were finally tallied at the weekend’s close. Us is Peele’s second feature film following his Oscar nominated debut Get Out. Peele won for Best Original Screenplay for the film.